Thaliya or "Martinez" is a senior at Evanston Township who competes in distance events for the Wildkits. Find her covering meets in mostly in the Chicagoland area and other parts of Illinois when she can. 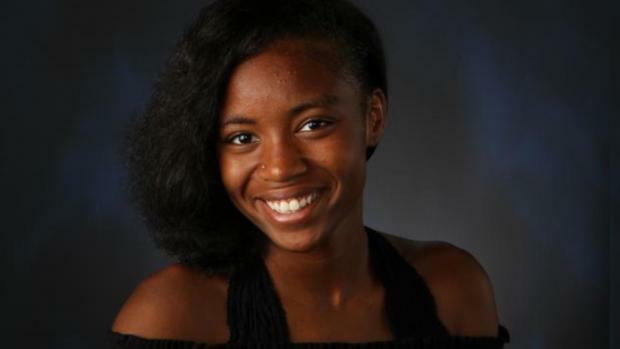 She wanted to be a Milesplit intern because of her passion for recording races at meets. An animal that best describes her is a lion because she is brave with a big heart. She thinks the pole vault is the best event in track and field. Thaliya's favorite team happens to be Team USA. The food she enjoys most is tacos, and she says that Nike makes the best track spikes and Asics have the best shoes for distance for running. When it comes to phones Thaliya is team iPhone.